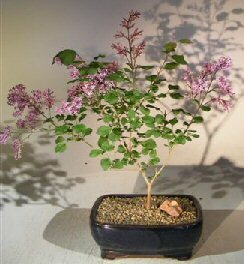 The Korean Lilac is very fragrant and a profuse spring bloomer. 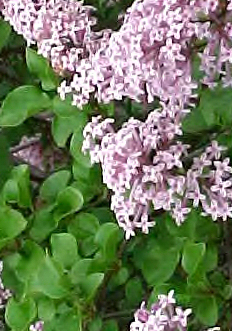 The tiny light purple flowers fade to white. Decideous. Keep outdoors.